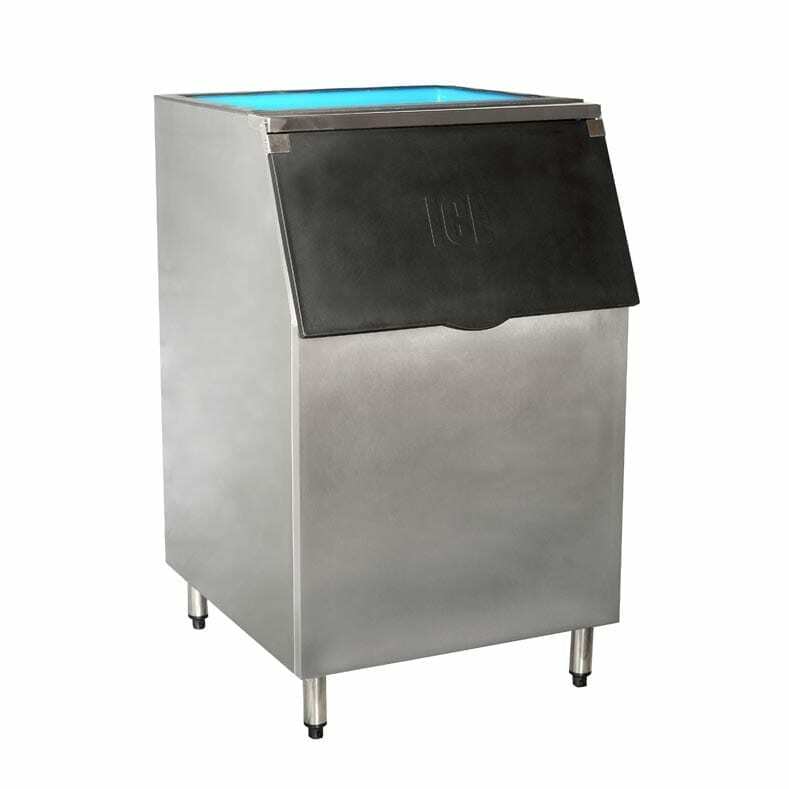 Heavy-duty, durable, modular ice flake machine producing up to 333kg of ice per day? It’s a match for us! And even with its compact dimensions (width: 533mm), this machine ain’t no flaker. 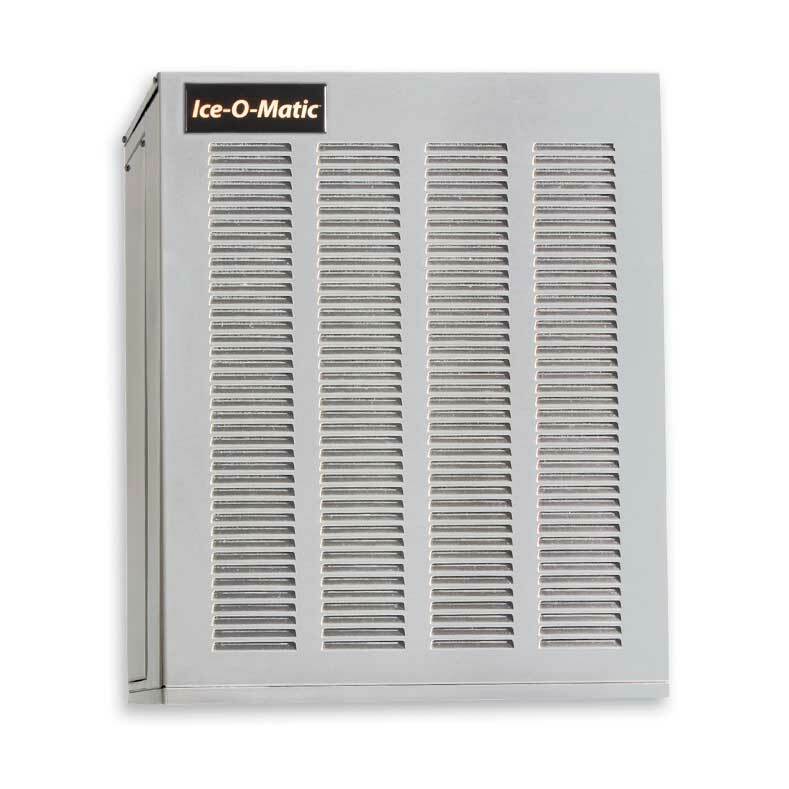 Thanks to its SystemSafe load monitoring system, the Ice-O-Matic MFI0805 automatically senses potential problems and turns the unit off before they become critical, limiting the likelihood of a financial impact in case of trouble. An inbuilt water sensor curbs failures due to low or no water, as well as those connected to water quality issues, while a rugged stainless steel evaporator and auger ensure durable operation over time. Designed to last you for years to come with industrial-grade roller bearings and gearbox, this ice maker will give the phrase “Netflix & Chill” a totally new meaning! Liking the size but need more ice? Check out the Ice-O-Matic MFI1255 for same dimensions and 70% more productivity. A: The warranty is 3 years on parts and labour, 5 years (parts) on the compressor. A: Yes, this ice machine requires to be acid washed and sanitised regularly. We recommend cleaning the condenser monthly and the ice machine itself at least every 6 months. Check our Cleaning Products page for our assortment of ice maker cleaners.